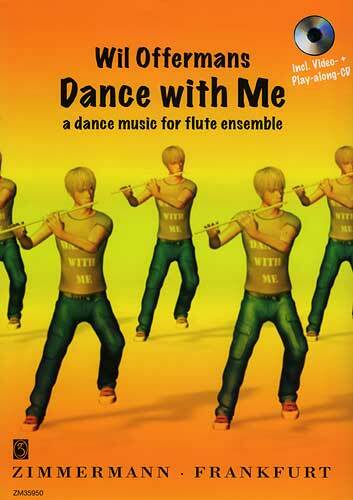 Dance with Me is a dance music composition by Wil Offermans for any size of flute ensemble. 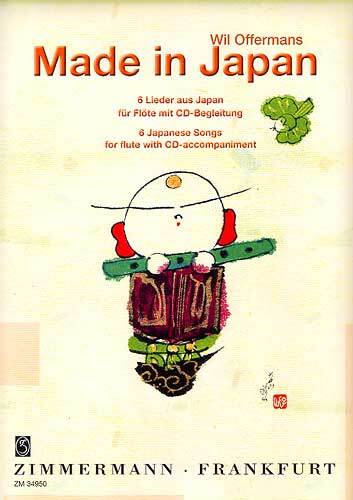 The players play the flute and dance along the included CD accompaniment. "Do you too sometimes feel you would like to dance, while you play the flute? 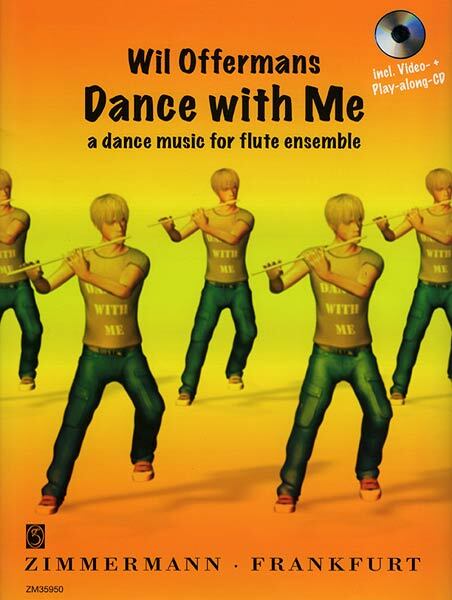 Well, here is Dance with Me, a dance music for any size of flute ensemble, where the players not only play the flute, but also perform synchronized dance movements along to the included CD accompaniment. To do so, the players have to learn both the music and the movements by heart. This is less difficult than it may seem at first sight, since both the movements and the music have many repetitive elements. Also, you are advised first to study the phrases and dance patterns separately, before combining the music and movements. The dance movements are based on simple steps with the left or the right leg, either to the left or right, or forwards or backwards. These steps always occur on a quarter note and are marked in the score by dance indications. 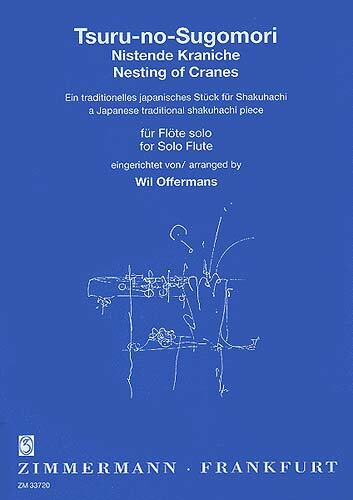 At the start of the piece, the flutists are positioned in the centre of the stage with sufficient space between and around the players and with the flutes already in playing position. 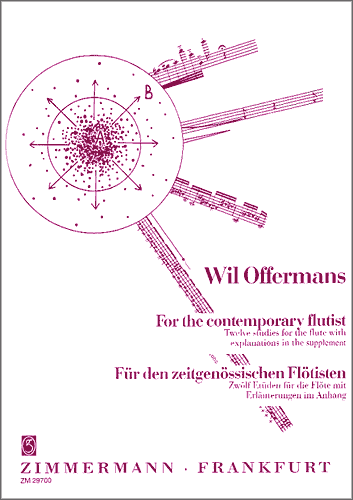 Throughout the piece all flutes play in unison." 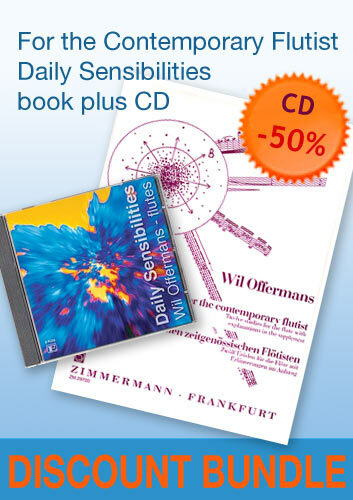 - Comes with a accompaniment CD, which also includes a demo video. 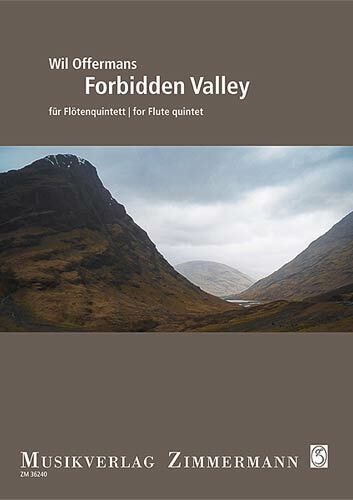 Can be performed by any size of flute ensemble, or alternatively as a flute solo. - Dance with Me has been recorded by Wil Offermans at the CD Luna y Sierra (CDE-131 / E-records).